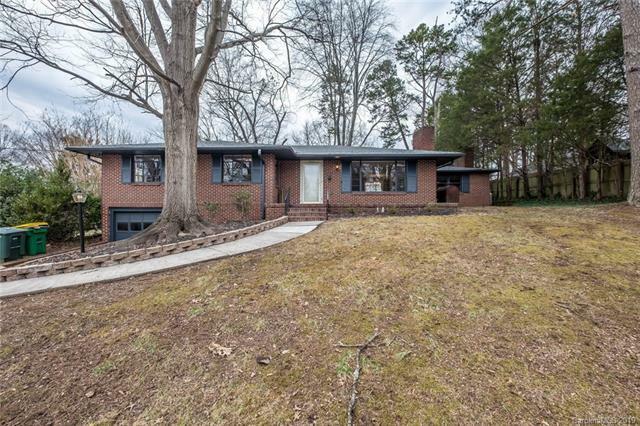 Check out this brick ranch in a quiet Salisbury neighborhood! Main level is updated throughout with attractive painted wood paneling, hardwood floors, two fireplaces, and lots of space. Lots of natural light with two big picture windows and large windows throughout! Back yard is fenced in and level. Lots of mature trees, especially in the front yard. Large front porch and a rear patio. On top of that, a full unfinished basement holds potenital for a workshop, or whatever else you want to make it into!